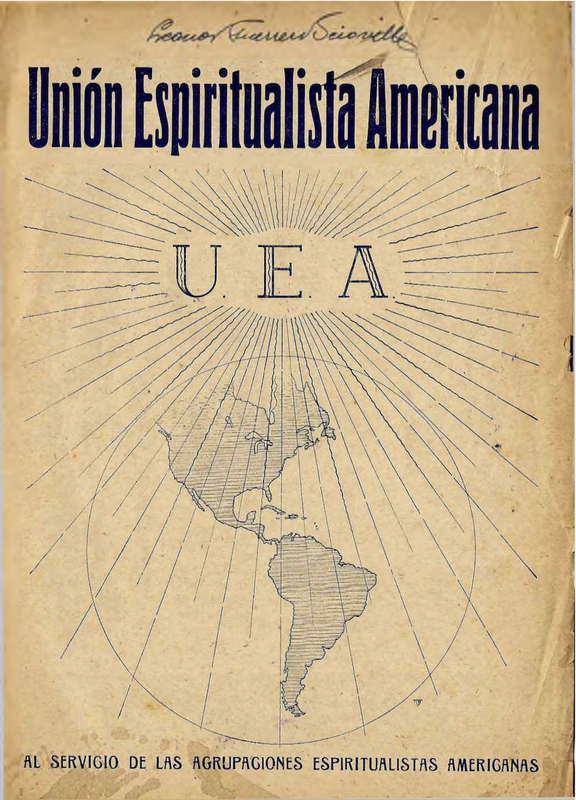 Al Servicio de las Agrupaciones Espiritualistas Americanas. Bogata, Colombia. Language: Spanish. Editor: Israel Rojas Romero. 1/1, October 1946. 16 pp. This was the spiritualist companion to—or perhaps temporary successor to—Rojas’s Rosa-Cruz, which concentrated on occultism. As might have been expected, the journal also contained selections from the like of Max Heindel and Rabindranath Tagore.